This ongoing series combined crowd-sourced submissions of text, photos, and video for a frank and refreshing approach to one of the most important issues in America today. 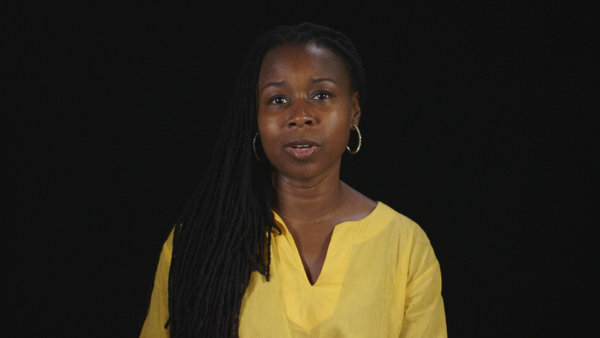 “A Conversation About Race” is a curated collection of interview-based films and viewer submissions that has provided Americans with a powerful, positive forum to share their experiences with race in this country. Drawing from a broad group of contributors with diverse perspectives—each one thematically focused on a specific sub-issue of race—this project has transcended the constraints of traditional documentary. Due to its breadth of content and volume of passionate submissions, it has become a groundbreaking platform for advance discussions about the state of race relations in America. This project was created for Op-Docs, the New York Times editorial department’s Emmy and Peabody Award-winning forum for short, opinionated documentaries. The Op-Doc series and interactive with user submissions has quickly become one of the most popular and discussed online projects we’ve produced, sparking notably frank and often emotional conversations about one of the most charged issues facing our nation today. In 2015, we presented five films from the “Conversation on Race” series to the public, each of which served as a conversation starter for the viewer interactive. Each Op-Doc included interviews with subjects speaking to different racial themes. 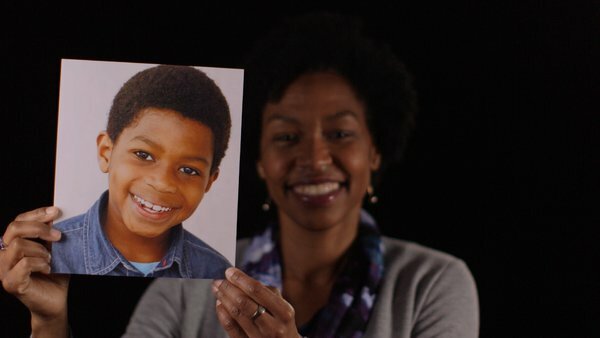 For example, in “A Conversation with My Black Son,” parents reveal their struggles with telling their black sons that they may be targets of racial profiling by the police. 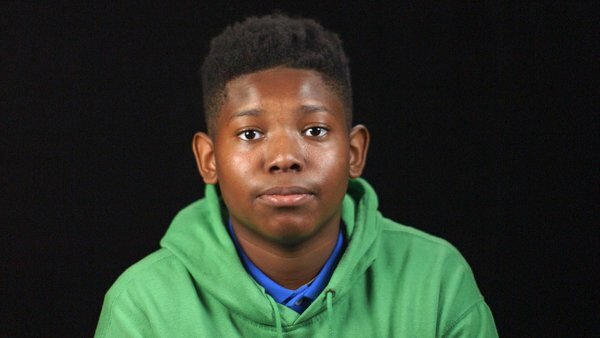 In “A Conversation on Growing Up Black,” black boys and young men tell us candidly about the daily challenges they face because of these realities, and explain how they feel when their parents try to shelter and prepare them for a world that is too often unfair. 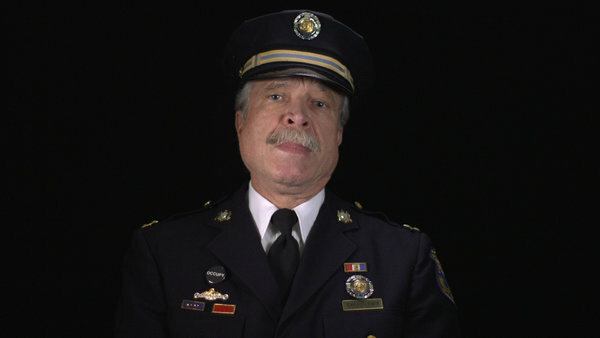 In “A Conversation with Police on Race” we hear from officers on policing and race in America. The themes broaden in “A Conversation with Black Women on Race” in which black women and girls talk about the intersection of race and gender, and the specific challenges they face in society. 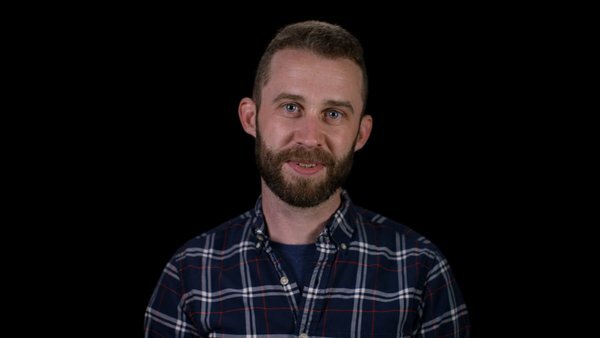 “A Conversation with White People on Race” features interviews with white people on the challenges of talking about these themes, even when they have positive intentions. 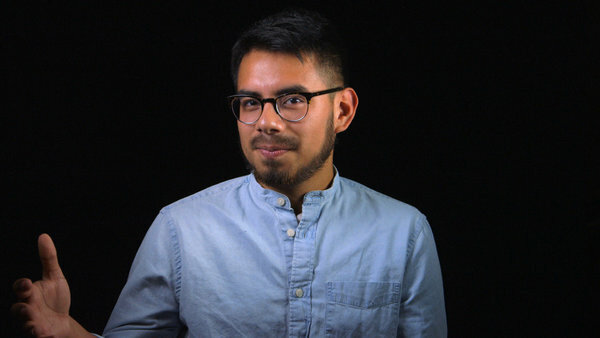 The conversation is applied to other groups with “A Conversation with Latinos” and “A Conversation with Asians,” where people from both backgrounds talk about issues that specifically concern them. Due to the popularity of the films, and the call for more perspectives, we decided to include as many different points of view in this conversation as possible. We put out a broad call for submissions to our Times audience—and beyond—and created an interactive where they could share their own stories, via whatever medium they chose. Ultimately, we received hundreds of submissions, which are still coming in. The result is a multimedia interactive drawing from across states and generations, including videos, photos, and essays where viewers share their thoughtful personal stories. This new approach to documentary transcends the traditional style of the genre, in which filmmakers select their subjects. Our “Conversation on Race” series empowers all our viewers to tell their own story, and contribute to the conversation on their own. As we debate the headlines about race, this interactive has become a constructive and open forum for people to have the important, if sometimes painful conversations about race that need to be had at home, in our own communities, schools and families.